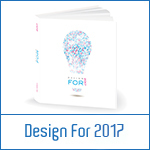 Design For 2019 is changing! 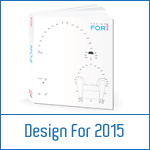 Following the increasing of the self production phenomenon and the increasing market request of researched and unique product, Promotedesign.it decided to bet on independent designer and brand, certain to be able to grant them visibility and diffusion that will lead to real results. 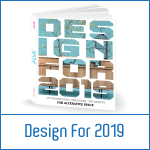 If until today Design For had the mission of connecting designers and firms to give life to concept yet to be realised, Design For 2019 is an opportunity to improve the distribution channels of products already realized. 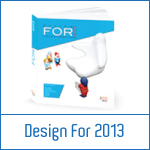 Design For is therefore a catalogue of product and furniture made with handmade or partially industrial techniques. 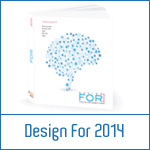 Taking part in Design For 2019 means increasing your own commercial network. Thanks to a wide variety of strategies specifically studied to boost the sales of every entities participating in our initiative, self production designer e small firms can give high visibility to their products. include them in their interior design projects. - 2000 international journalists who will find in the catalogue interesting contents for their articles. - 2000 libraries in Europe that will sell the volume. > Taking part in Design For 2019 means improving your own commercial network. 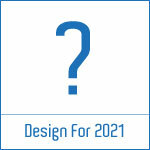 > The participation to Design For 2019 is open to self production designer and small firms aware that through a focused advertisement toward the development of the brand reaching ambitious and winning goals is possible. 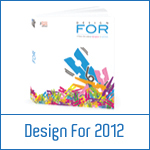 > On Design For 2019 can published products related to furniture sector.